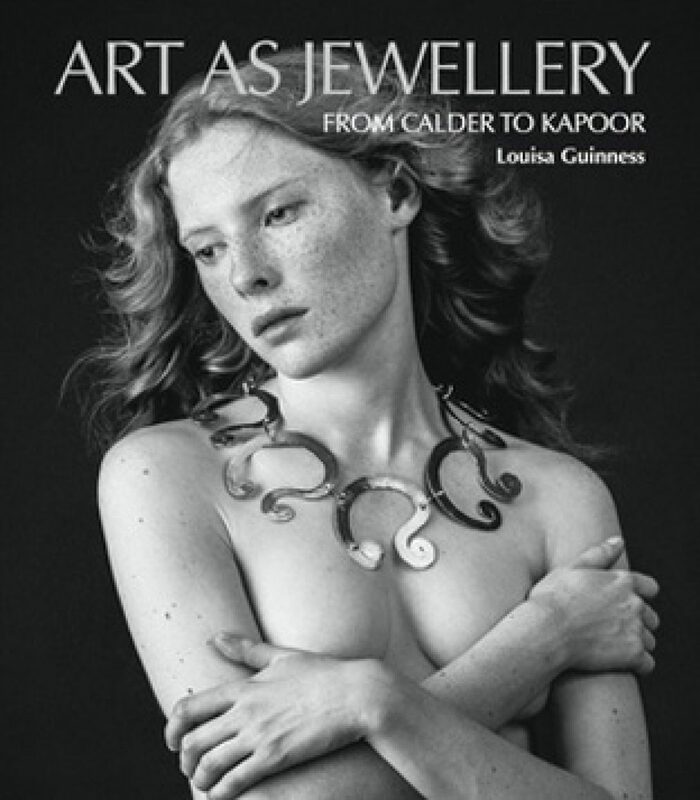 Art as Jewellery by collector and gallery owner Louisa Guinnes provides a visually beautiful introduction to jewellery by the masters of twentieth and twenty-fist century art. 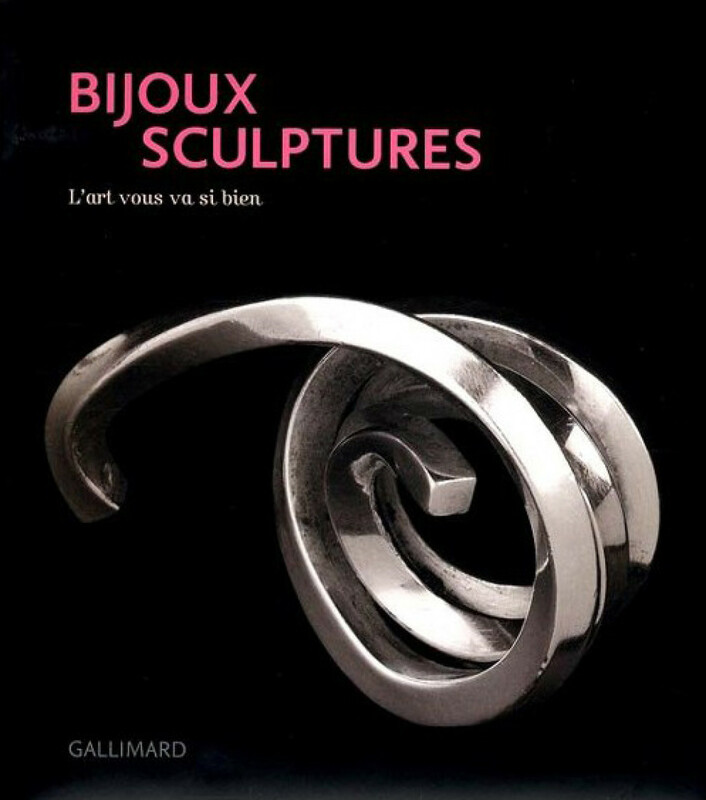 From Man Ray and Alexander Calder to Ai Weiwei and Anish Kapoor, the publication is a chronological timeline of jewellery presentation with Louisa Guinnes's insightful commentary about each artist, their work and the stories behind their pieces. 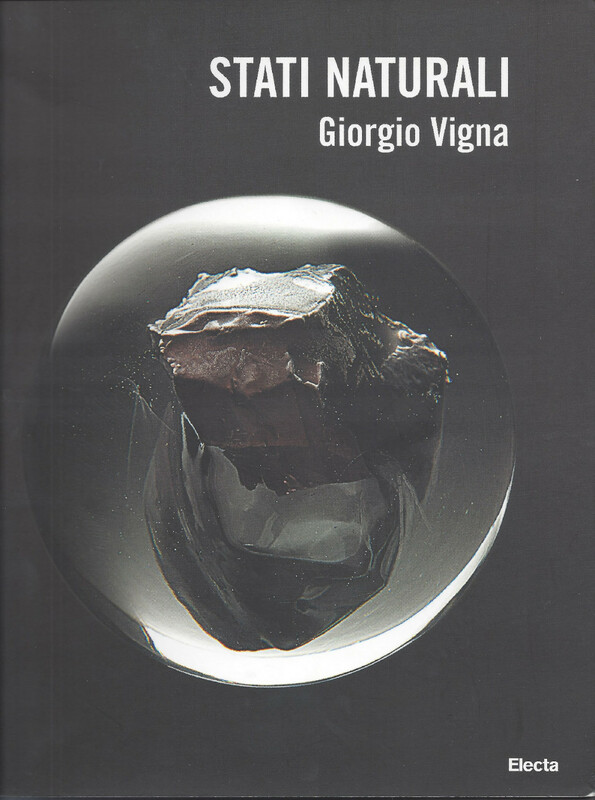 To accompany the texts are stunning photographs taken by renowned 20th century photographers such as Ugo Mulas along with top photographer Alexander English. 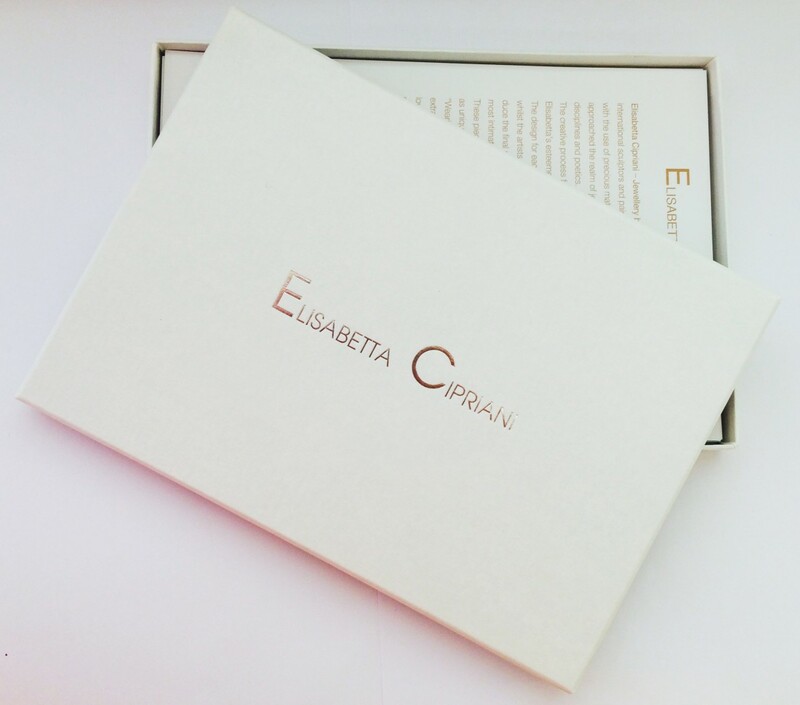 Elisabetta Cipriani - Wearable Art includes the 23 projects that came to life in the past 8 years. 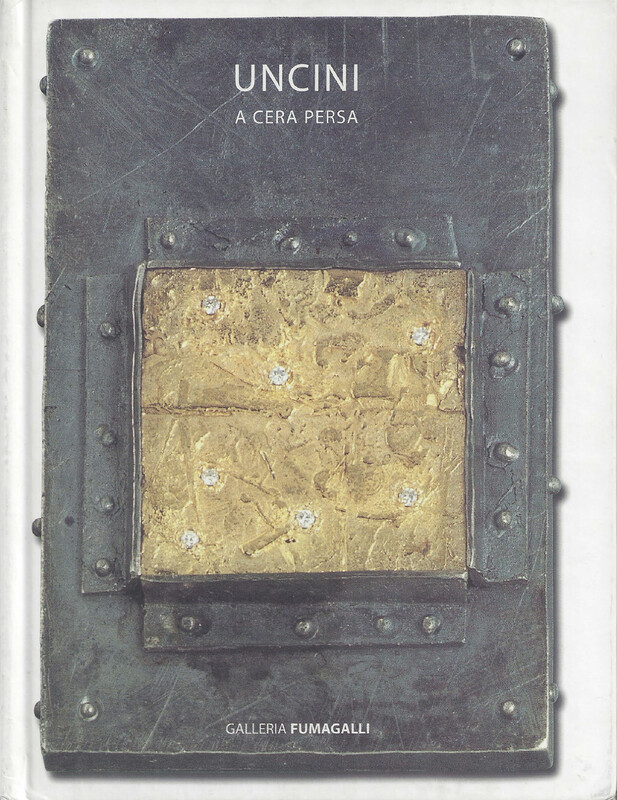 In this publication readers can find the story of each project within correspondences between Elisabetta and the artists, original sketches and photographs. 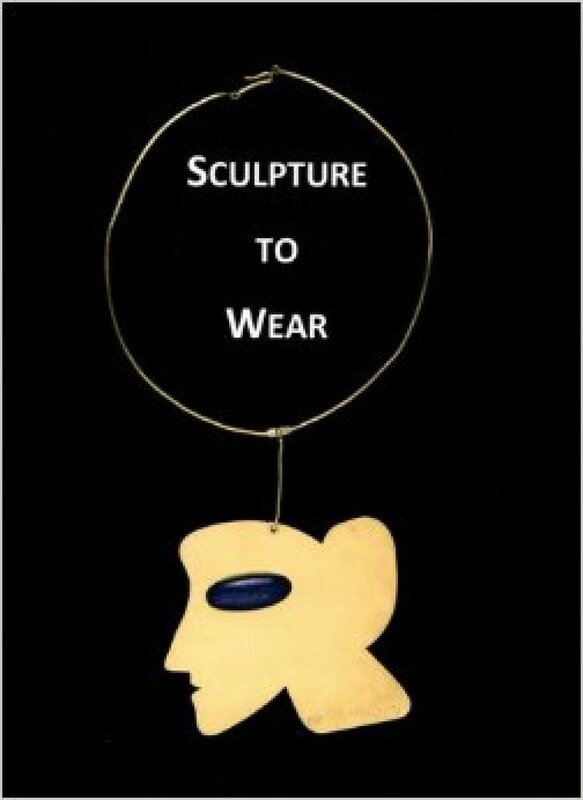 Explaining the way how these wearable art pieces were conceived and the concepts behind them, the catalogue is an extraordinary lecture also to understand what inspires the artists to create their art. 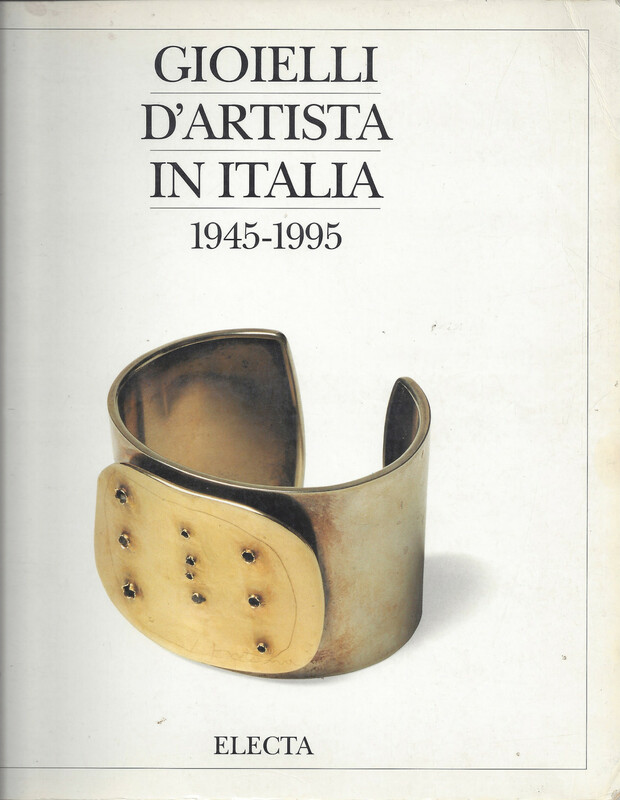 This is Didier and Martine Haspeslagh's sixth catalogue, celebrating the jewels created by Italian artists - painters, sculptors and architects - from the second half of the 20th century. 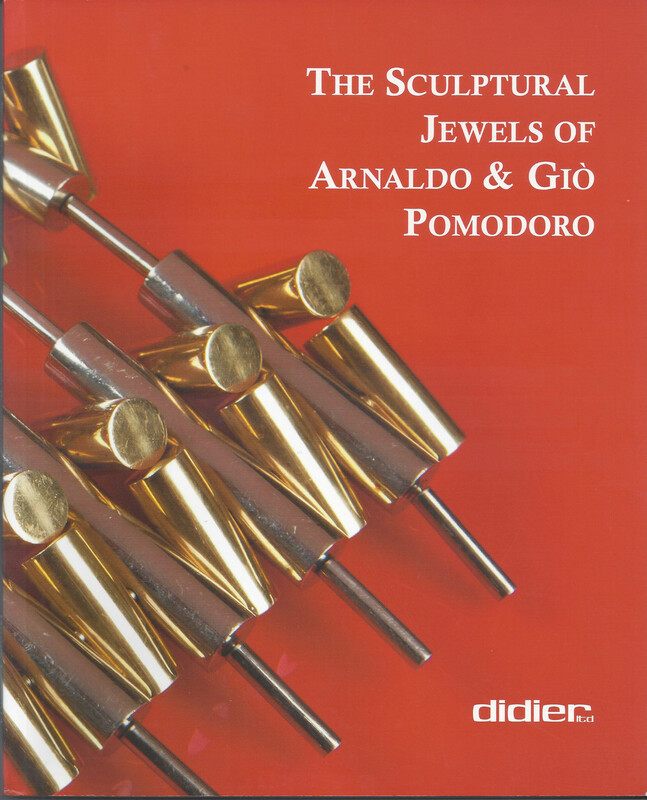 Assembled over the past 10 years, this catalogue contains 119 examples by 33 artists ranging from painters like Afro and Mirko Basaldella to Pietro Annigoni, and especially sculptors including Giacomo Manzu, Fausto Melotti, and Arnaldo Pomodoro, and even the influential architect and designer Ettore Sottsass. 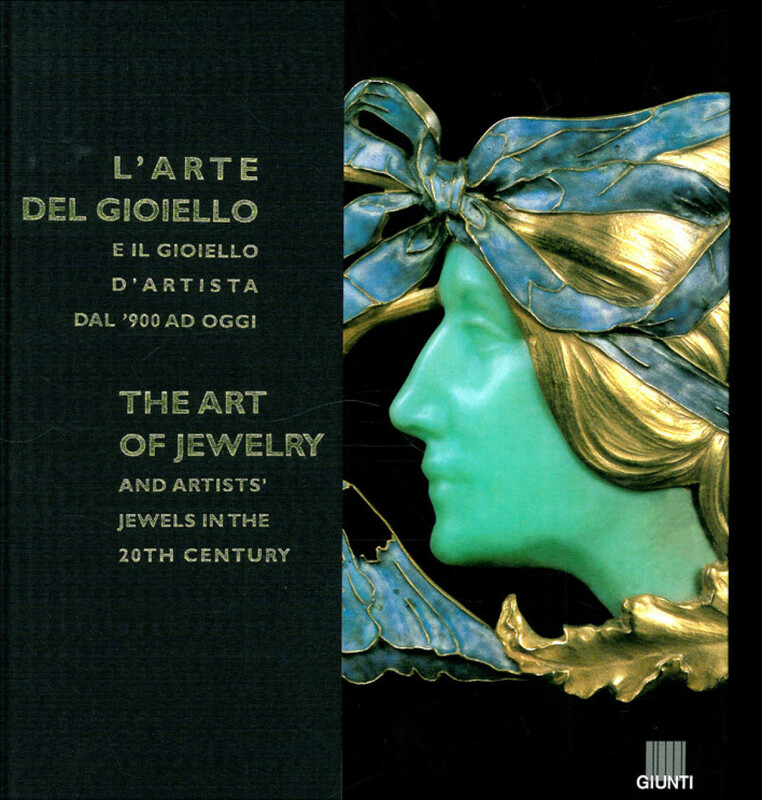 The jewels have been grouped here into three sections: Mario Masenza and the School of Rome, Sculptural Jewels and Exhibitions, and GEM Montebello and Artist Editions. 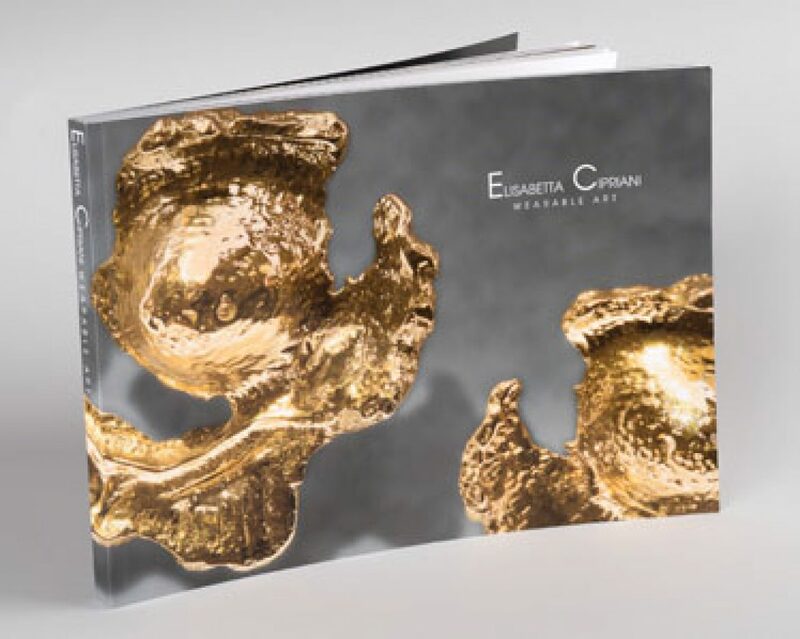 Elisabetta Cipriani – Jewellery by Artists catalogue of unique wearable sculptures created by renowned international sculptors and painters with the use of precious metal and stones. 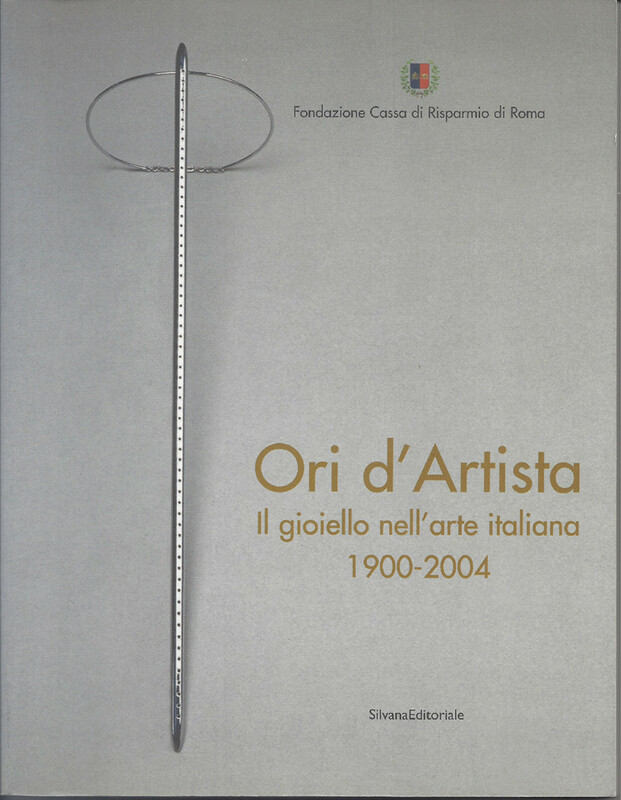 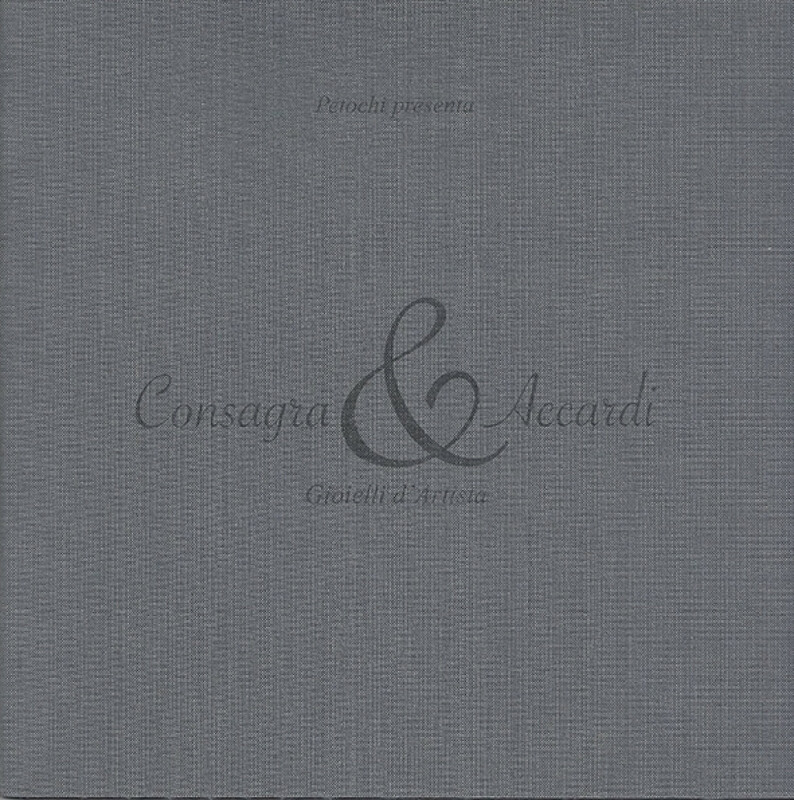 The catalogue features exclusive collaboration projects of Elisabetta Cipriani with 16 distinctive contemporary artists including Avish Khebrehzadeh, Carlos Cruz-Diez, Enrico Castellani, Erwin Wurm, Giorgio Vigna, Jannis Kounellis Rebecca Horn, Tatsuo Miyajima and Ilya and Emilia Kabakov. 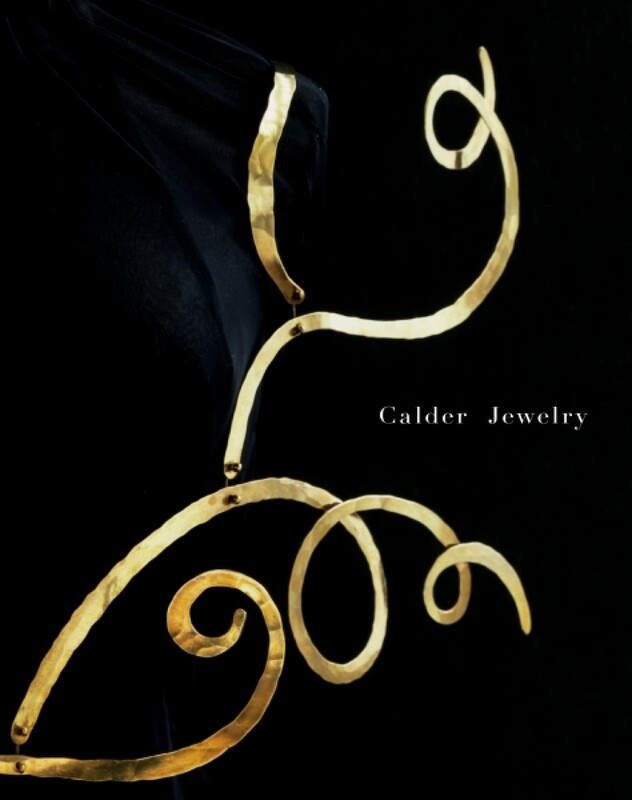 Calder Jewelry features around 300 bracelets, brooches, necklaces, and rings, all of which are exquisitely reproduced in newly commissioned photographs. 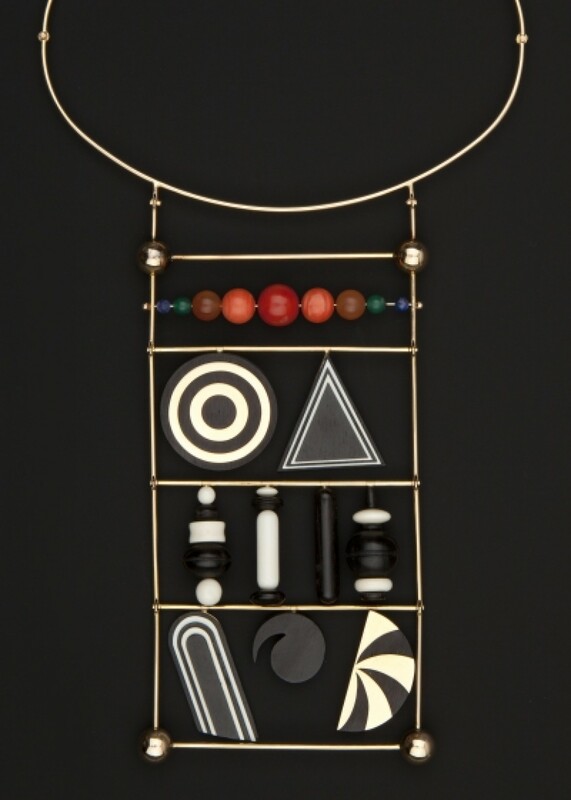 Also included are examples of Calder's inventory drawings; the boxes he made to store the jewelry; historic photographs of his jewelry worn by notable patrons, art collectors, and artists (for instance, Peggy Guggenheim and Georgia O’Keeffe); and a chronology. 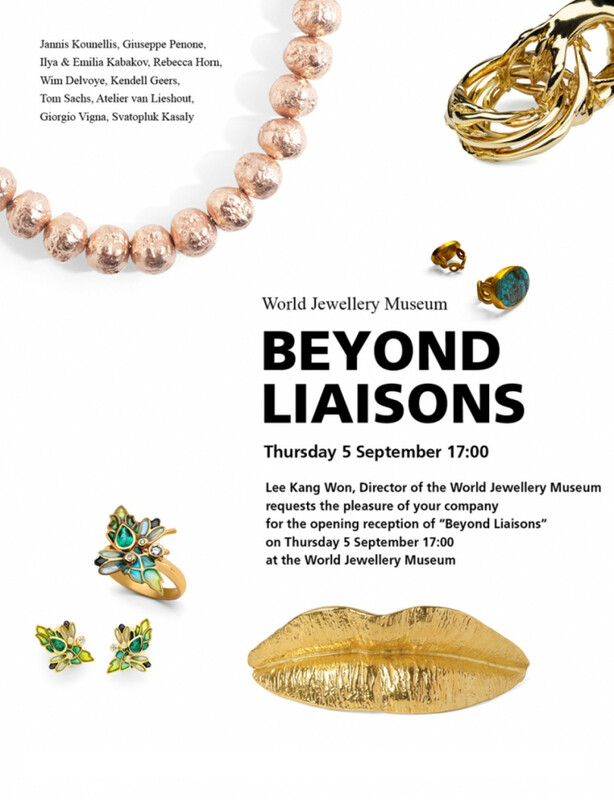 The World Jewellery Museum presents Beyond Liaisons, the first major exhibition in Asia to explore the visual dialogue between art jewellery created by well-established international living artists and traditional jewellery from various cultures around the world. 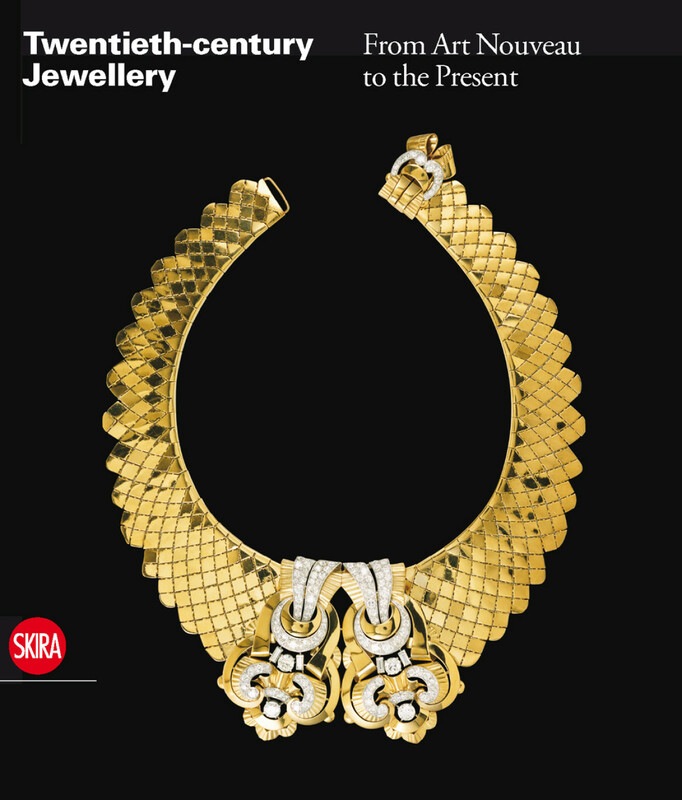 An intimate glimpse of the jewelry collection at Stedelijk Museum's Hertogenbosch. 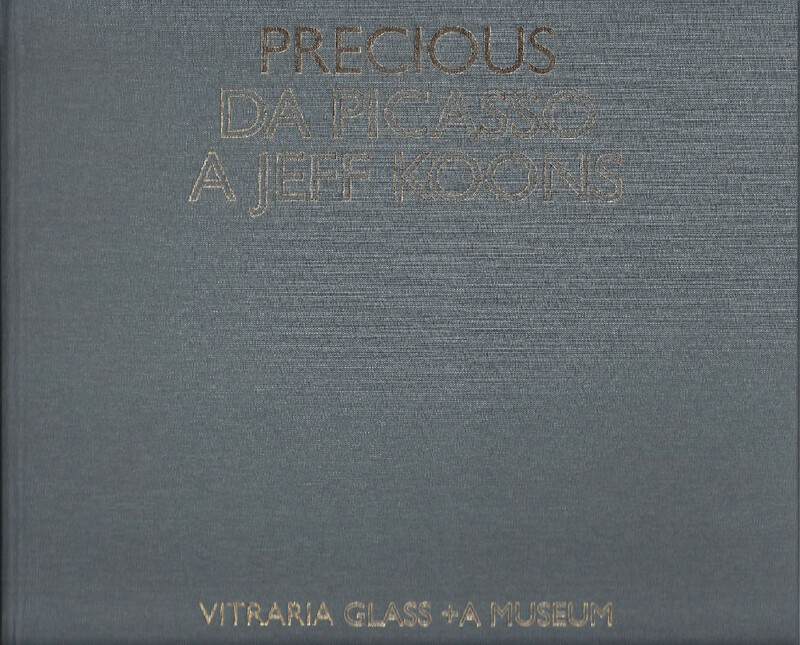 where great artists' wishes and yearnings are revealed. 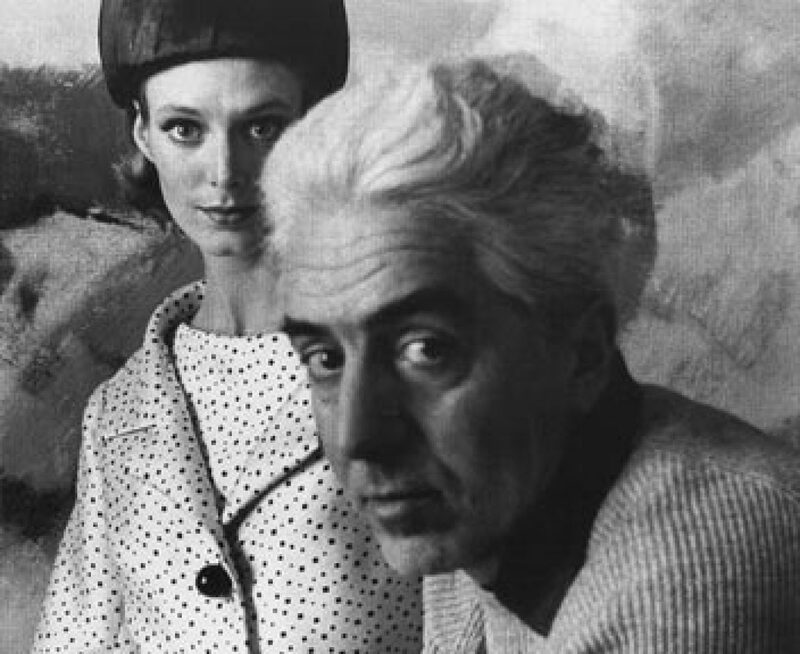 Exhibition: private passion, Stedelijk Museum's Hertogenbosch, the Netherlands, 17th October 2009 - 31st January 2010. 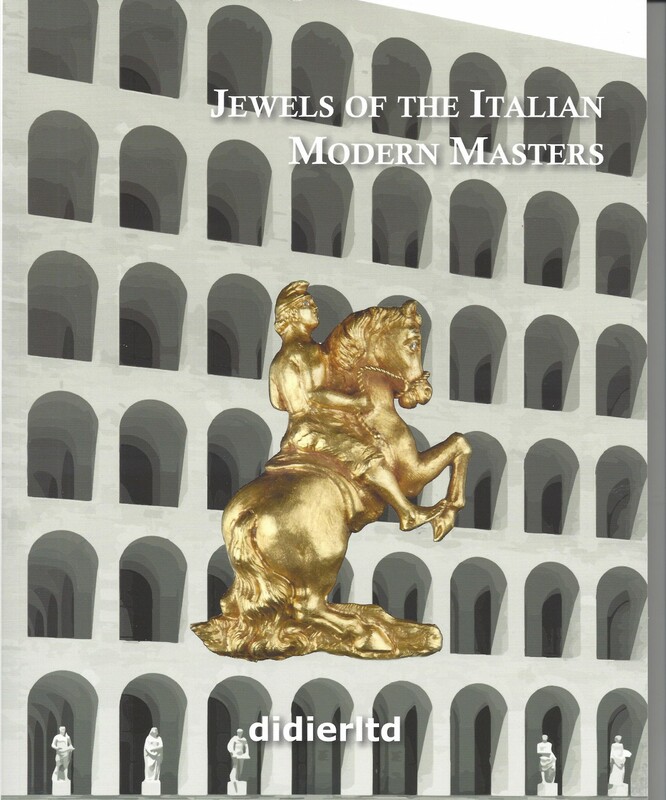 The first complete dictionary of Italian jewellery: more than 400 entries on goldsmiths, designers, schools, materials, competitions, techniques, geographical and production area, private collections, museums, photography and advertising, companies and trademarks, from 1850 to 2000. 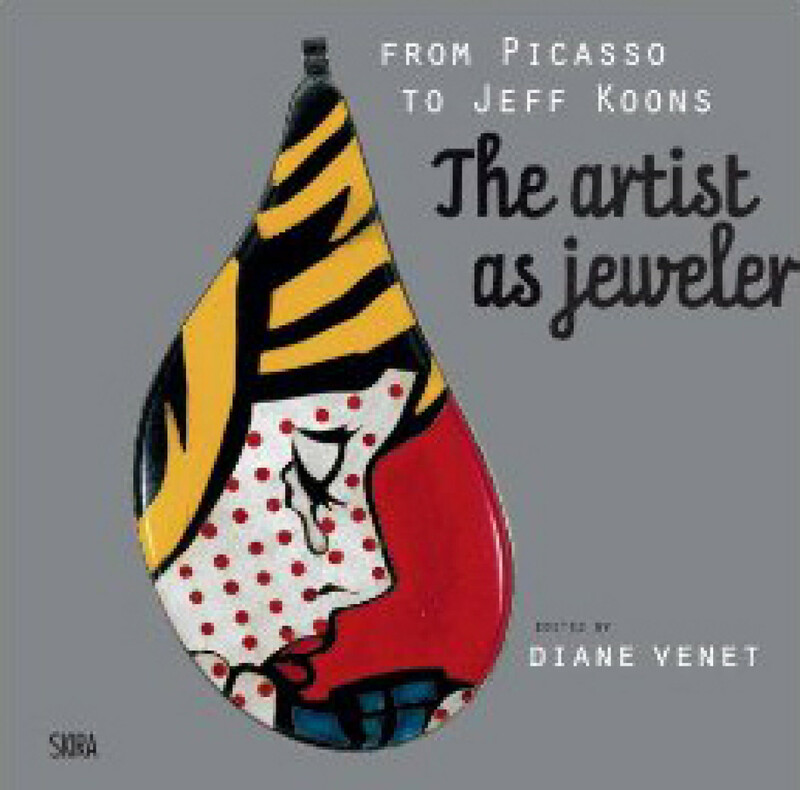 More than 600 photographs document the various types of object produced in over a century, and analyse the work behind each of them and their success on the market. 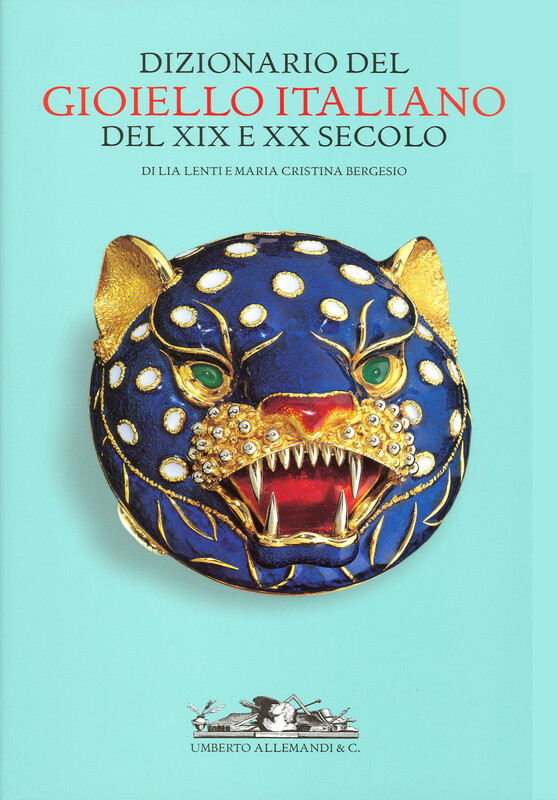 A beautifully photographed book with text in English and Italian, based on an exhibition within the Pitti palace in Florence which highlighted the talents and designs of the jewelers and artists who designed some of the pieces from Rene Lalique to Salvador Dali. 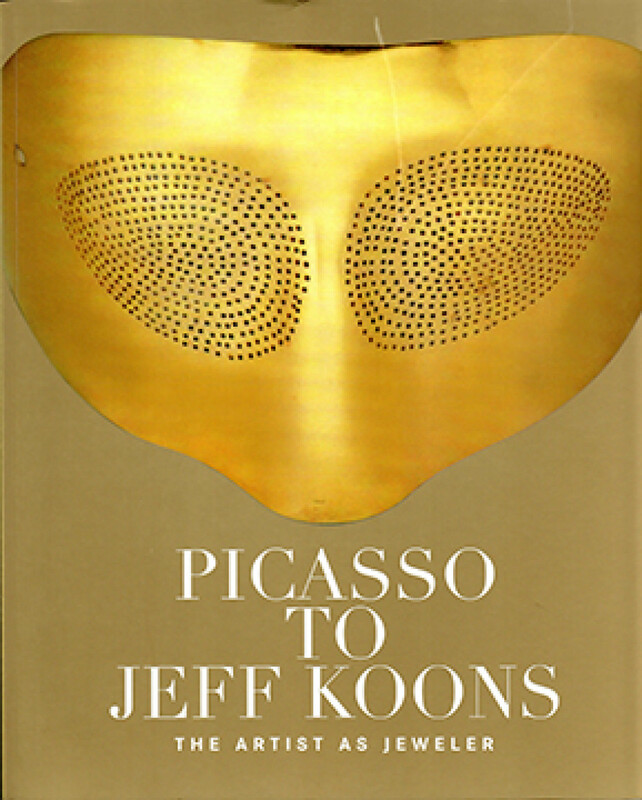 478 pages beautifully photographed and illustrated throughout.